We understand that bringing your vehicle in to us for services and repairs can cause an inconvenience so at JTT Autotech we can offer free collection and delivery in the local area (subject to availability). 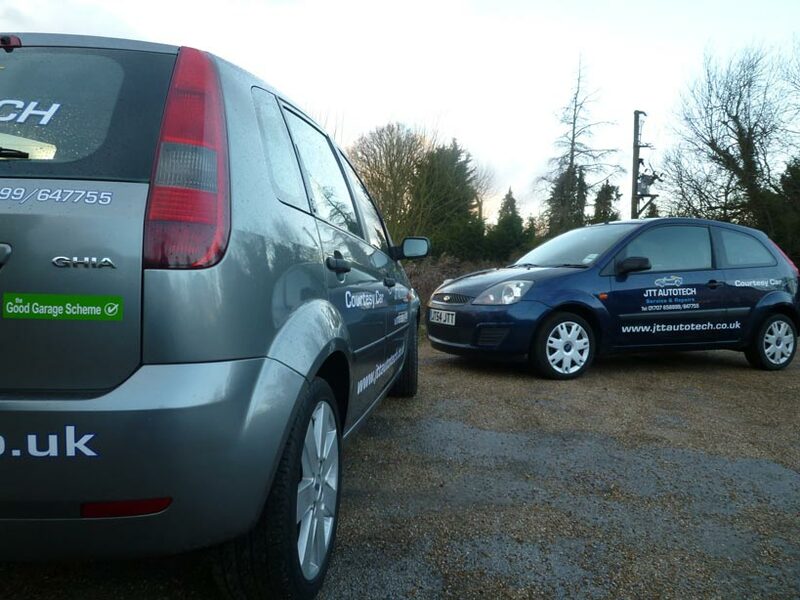 Alternatively if you need to be mobile we have a small fleet of courtesy cars available (subject to availability). As a way of thanking you for your custom JTT will carry out a free wash and vacuum on your vehicle whilst in for service/repairs.